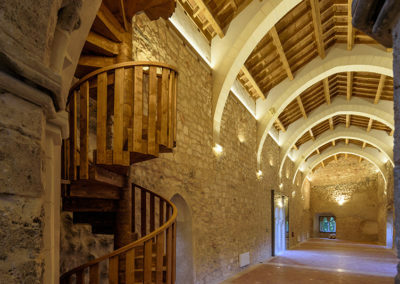 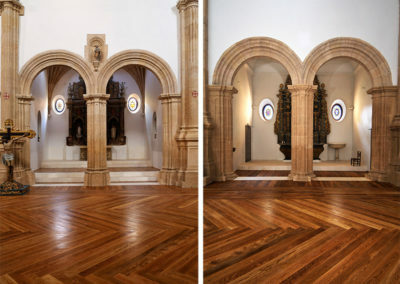 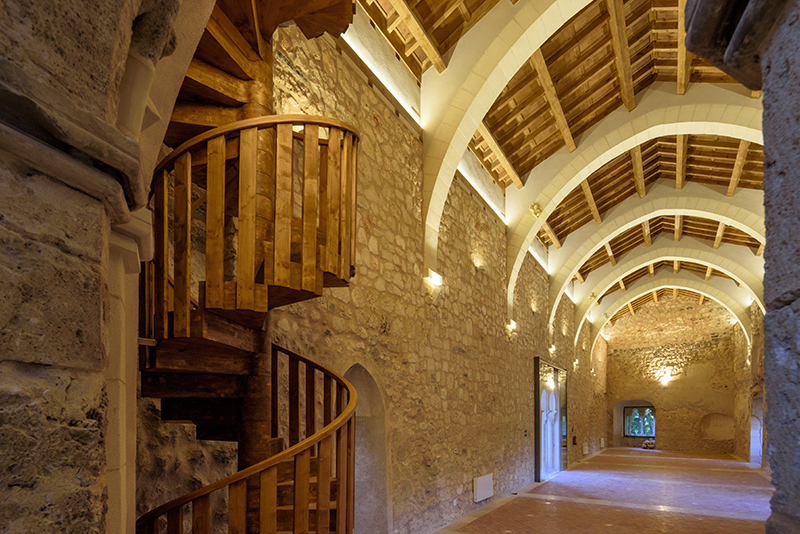 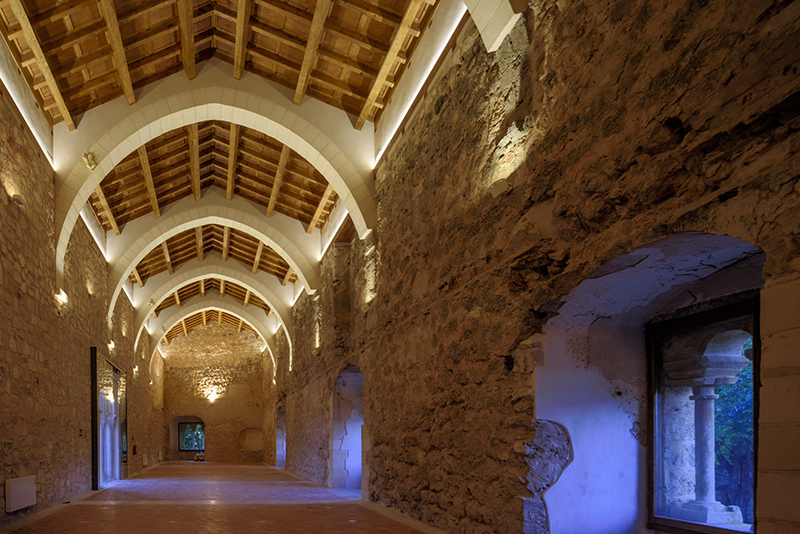 The architect Juan de Dios de la Hoz, has been awarded with the Rafael Manzano Prize for New Traditional Architecture 2018 for his mastery of the traditional and historical forms and techniques, which he has exhibited in many of his interventions related to historical heritage. 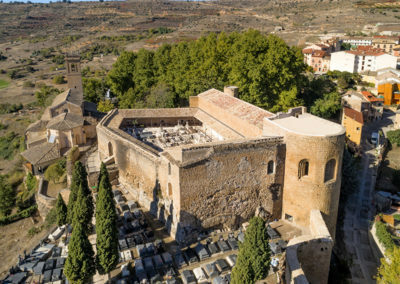 Especially significant is the case of those monuments which, having been found in a state of complete ruin, have required important works on his behalf to reconstruct them. 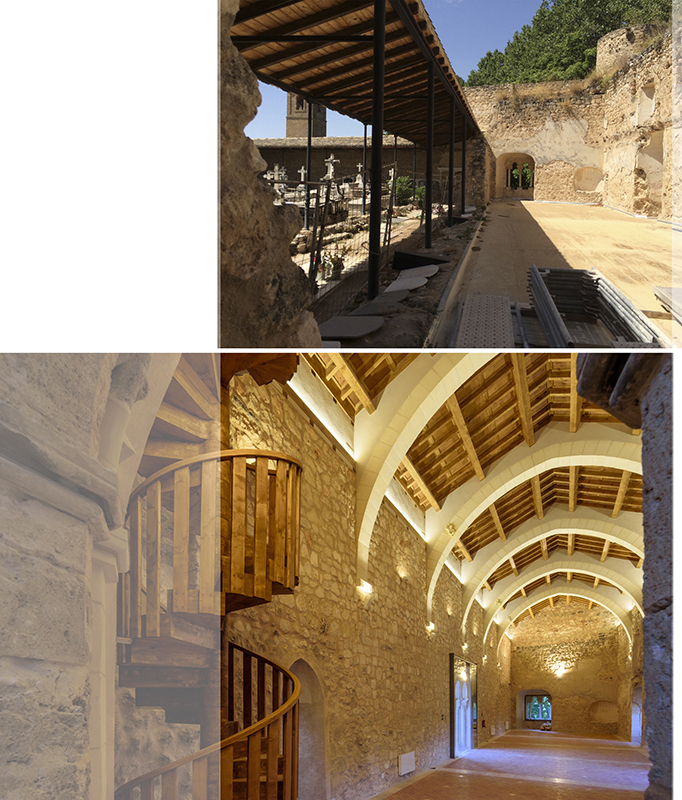 Among these works we should highlight the ones carried out in Lorca, reconstructing the main rundown or damaged buildings within the city which were left in this state due to the earthquake which affected the area in 2011. 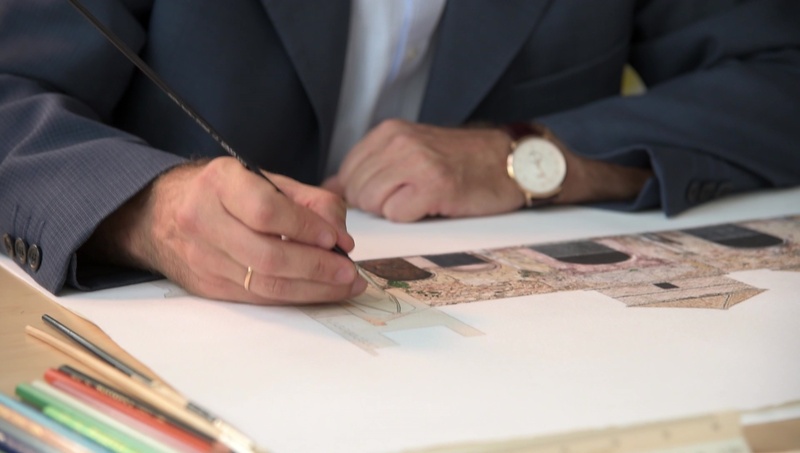 Video made by Beatriz Pérez Porro presenting the work of Juan de Dios de la Hoz, for which he has been awarded the Rafael Manzano Prize 2018. 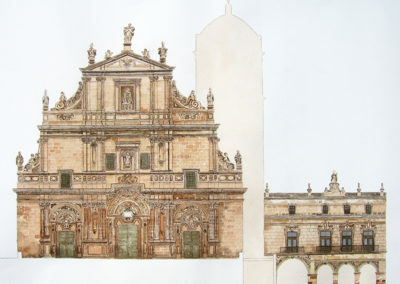 Born in Madrid in 1963, he is an architect who graduated from the School of Architecture in Madrid in 1988; he has got a Masters in Heritage Restoration and Rehabilitation by both the University of Valladolid and the University of Alcalá de Henares dating 1996. 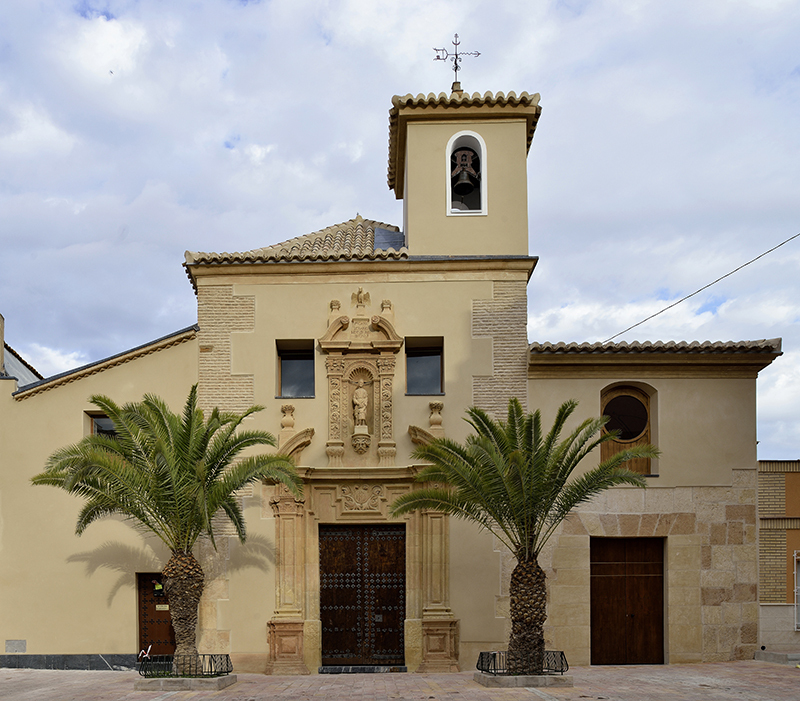 He has been a professor at the School of Architecture at the Camilo José Cela University in Madrid teaching from 2003 to 2013 within the area of Restoration and Rehabilitation. 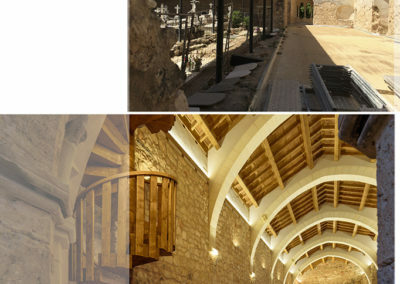 He has also been a lecturer at various congresses, seminars and sessions related to Heritage and restoration in different Spanish and foreign universities as well as a lecturer in courses related to traditional building materials and techniques and their use in the restoration of monuments. 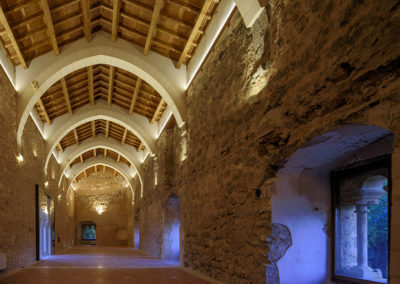 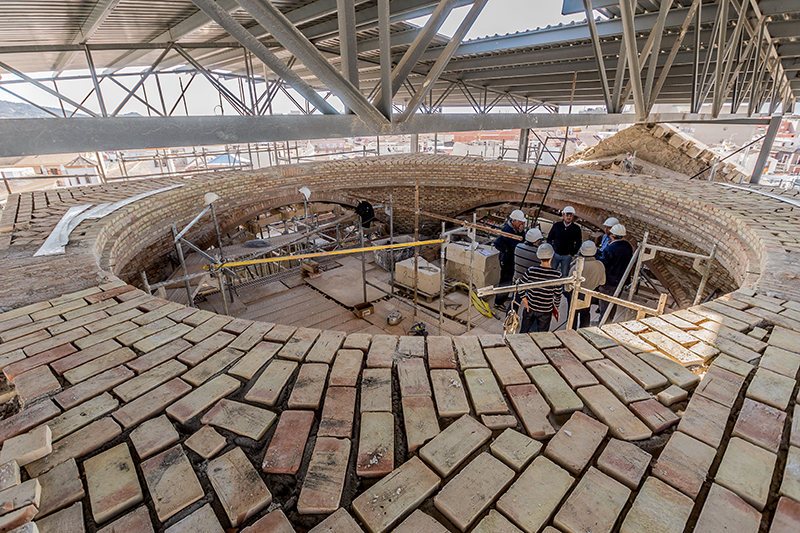 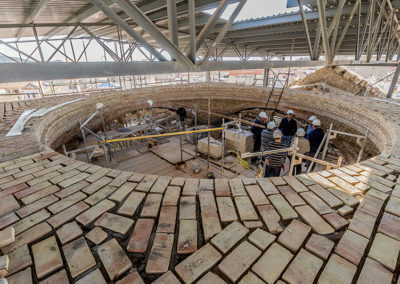 He set up his architecture office in 1998, Lavila Arquitectos, dedicated to architectural heritage restoration with a growing international projection. 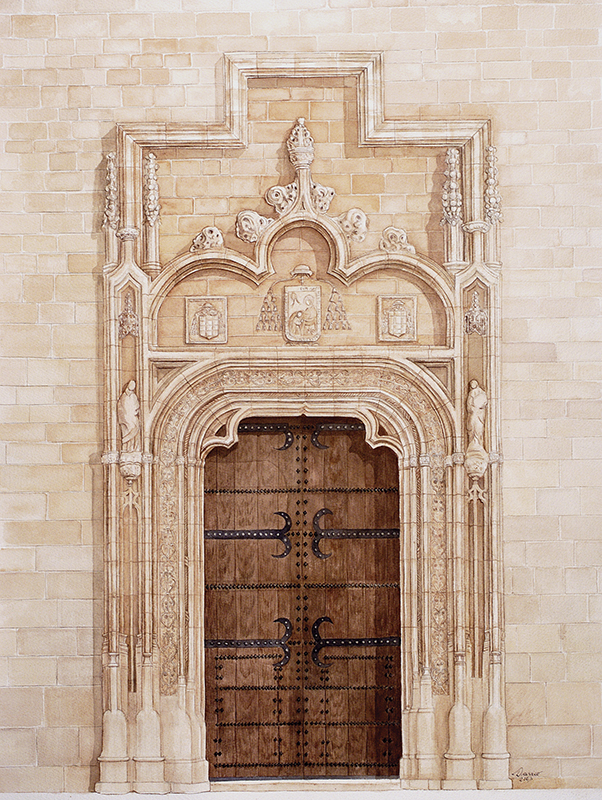 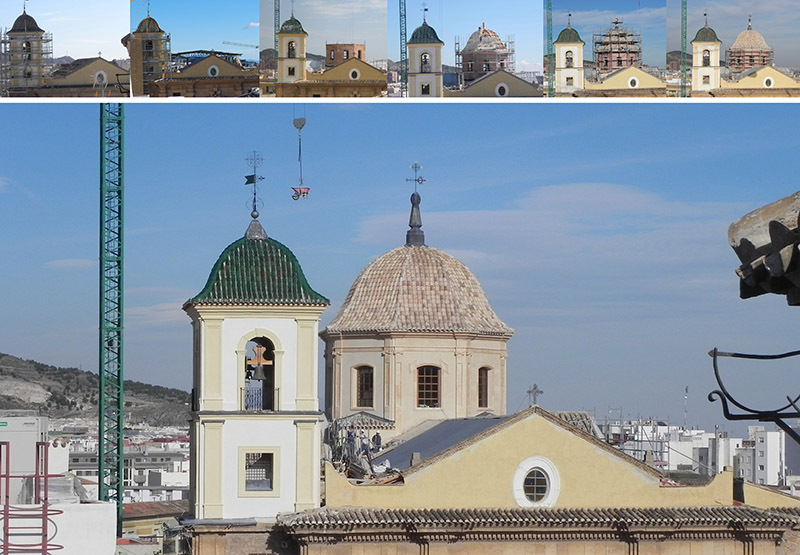 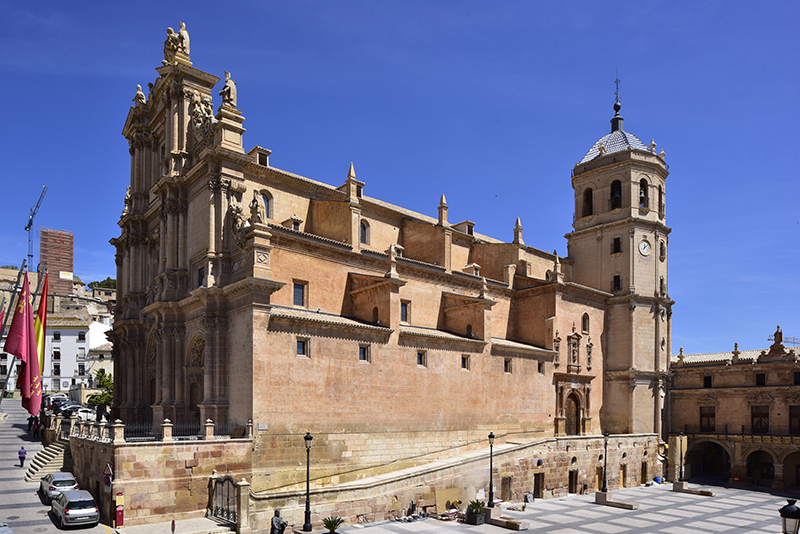 Among his works, the Cathedral and the Bishop’s Palace in Alcalá de Henares, the Castle in Belmonte, the Cathedral in Cartagena, the Bishop’s Palace in Murcia, the church and the crypt of the ducal pantheon within the San Francisco Monastery in Guadalajara, the Monastery in Yuste or the monumental complex of the former Convent of La Coria, located in Trujillo. 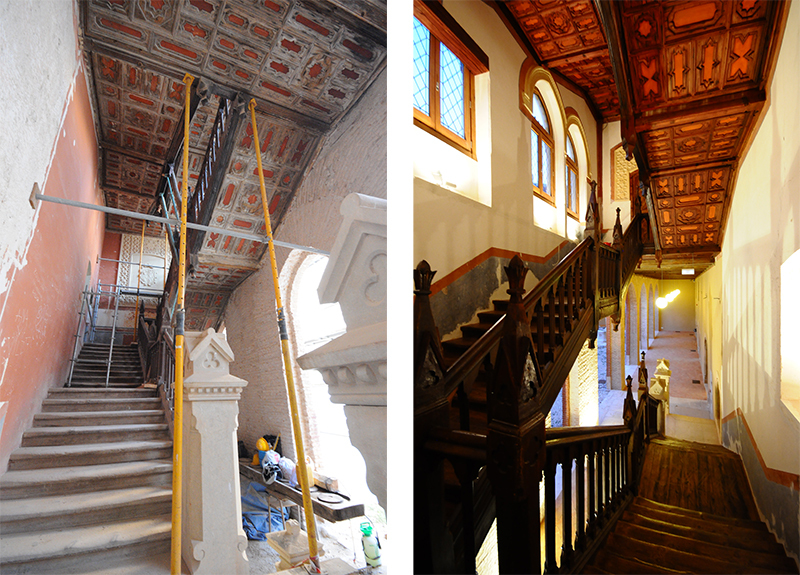 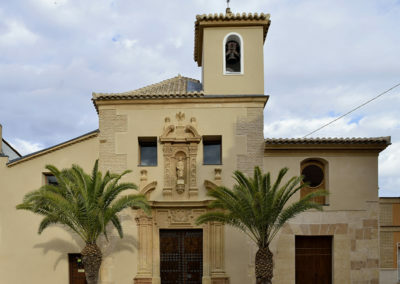 He is currently carrying out the works being developed at the church and Santiago y Monserrat Episcopal College in Rome, the restoration of the former Royal Textile Factory in Brihuega and the restoration of the Monastery of Santa Maria de Bonaval. 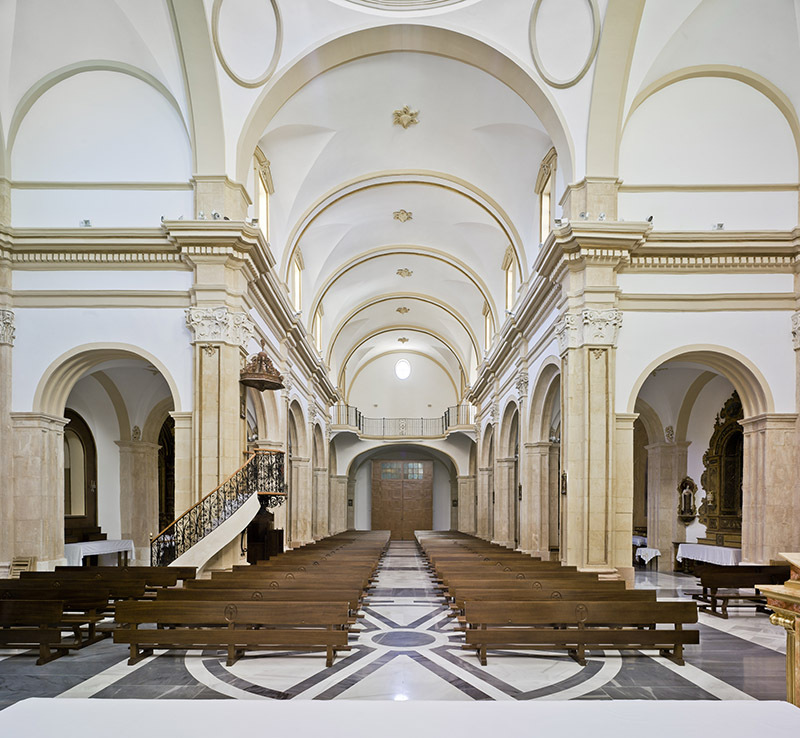 He also works as an advisor to the project management team leading the works of the Cathedral in Panama. 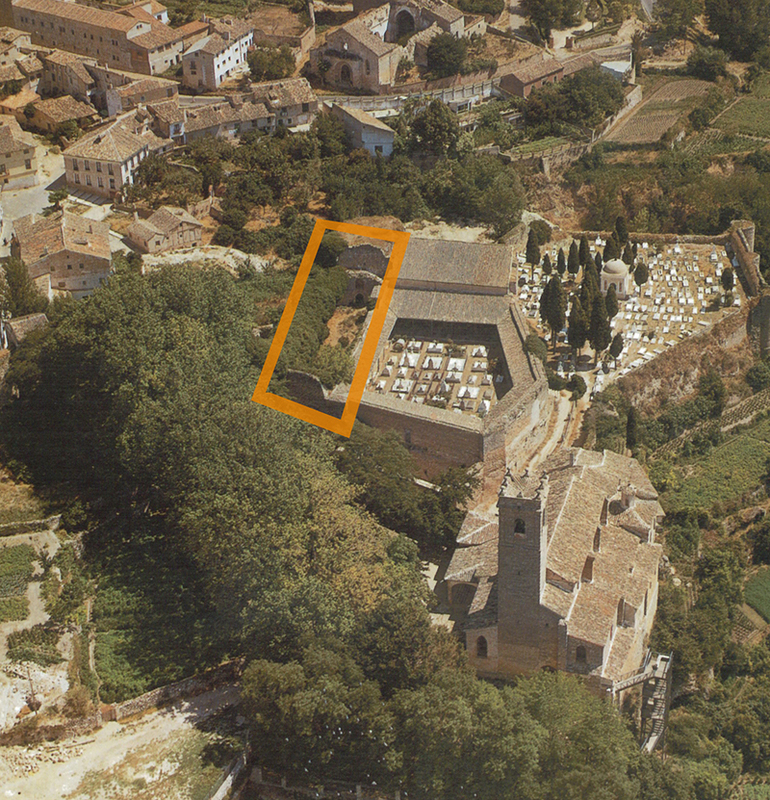 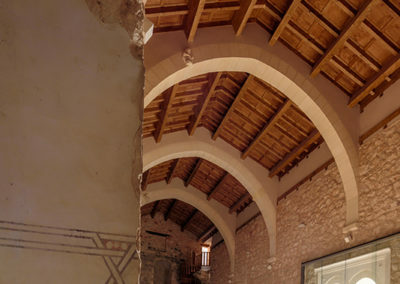 In addition, among the works relating to the reconstruction of buildings in a state of ruin, the ones concerning the Castle in Brihuega must be mentioned. 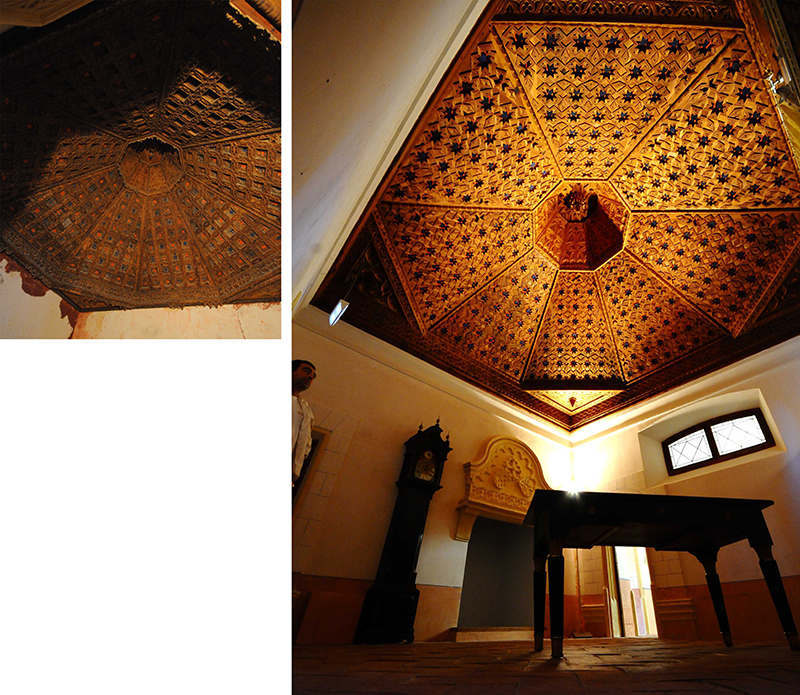 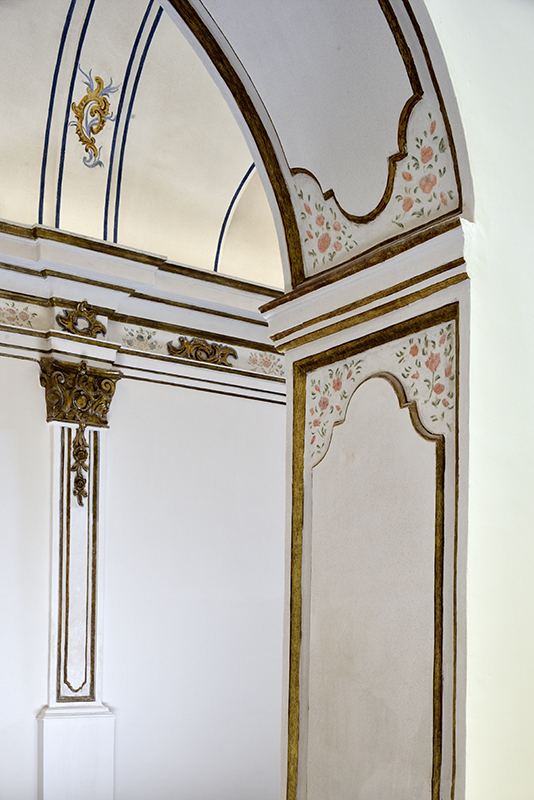 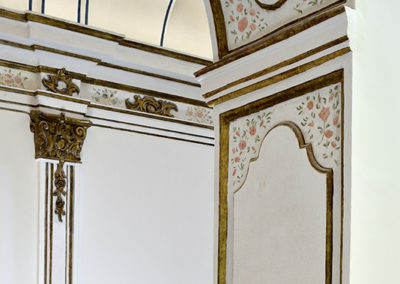 Among the diverse restoration works, one of the most important ones is that the main rooms of the palace have been retrieved. 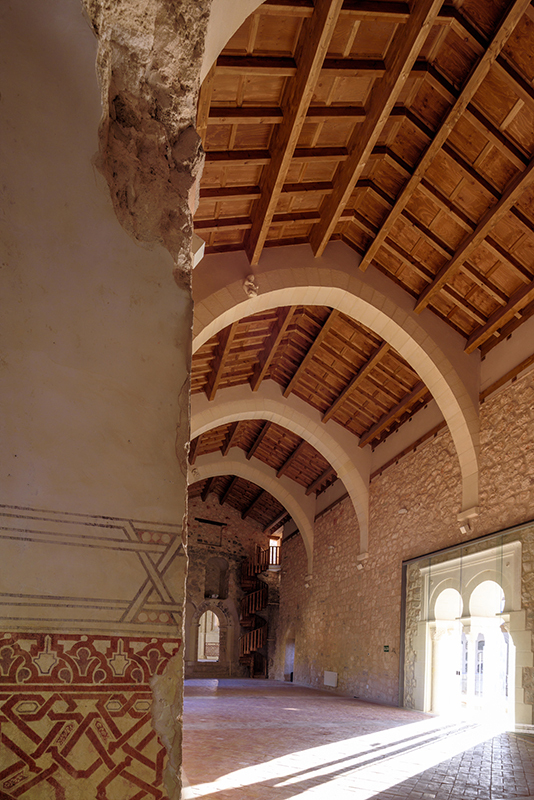 The noble room located on the North-western part of the castle, of which only some of its walls remained, has come back to life and can once again be used thanks to this project which has involved rebuilding its walls, restoring its primitive door from the pieces and documentations which had been preserved, retracing its diaphragm arches following the existent traces, and completely reconstructing the ligneous structure of the roof which once again rests on top of them. 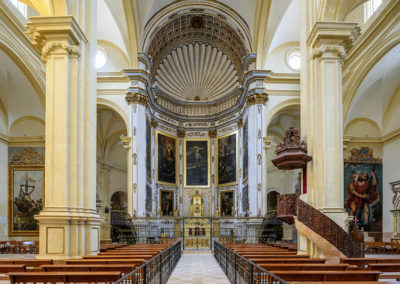 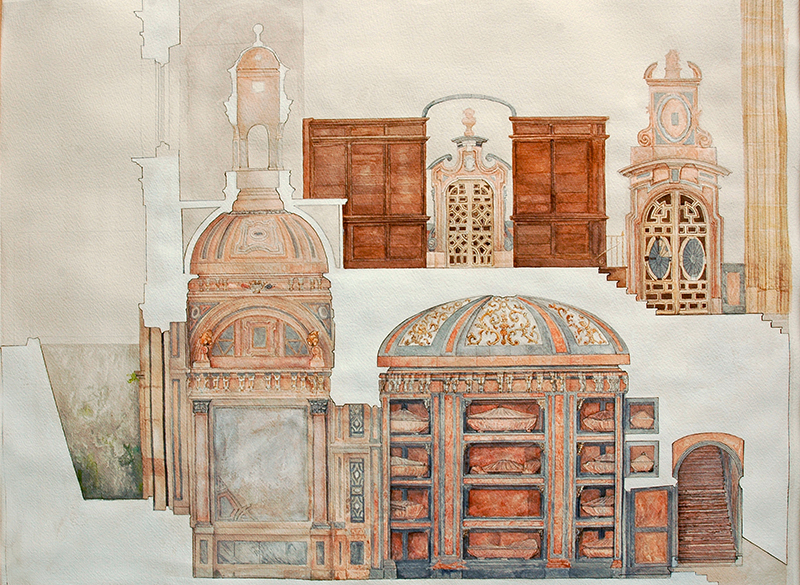 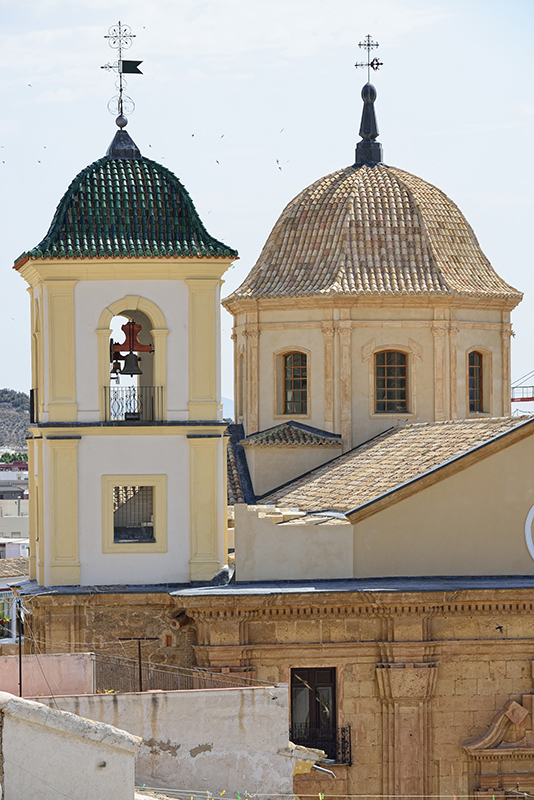 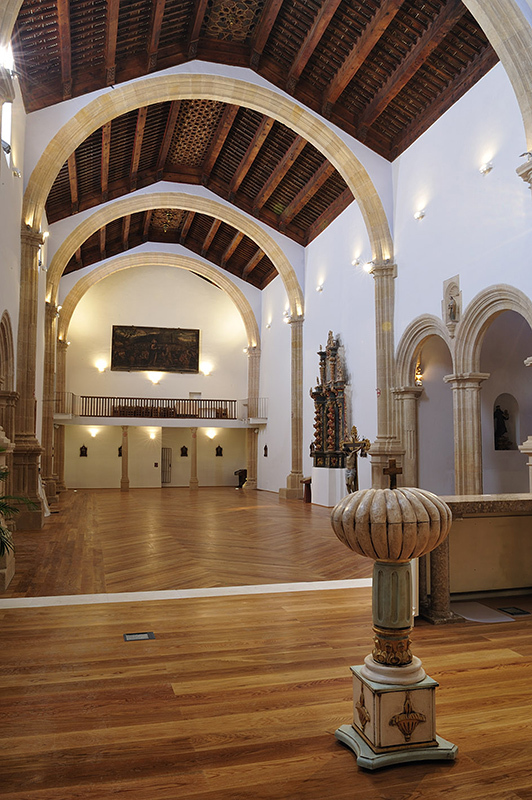 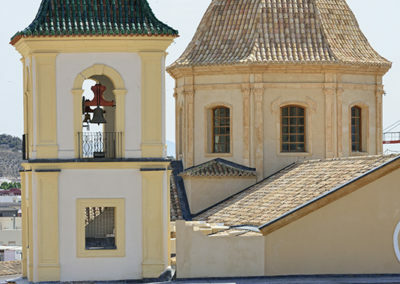 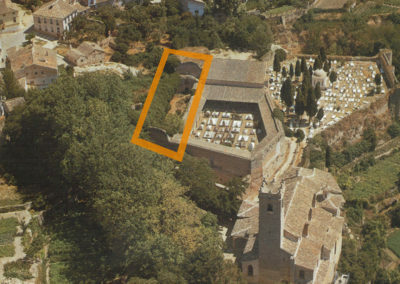 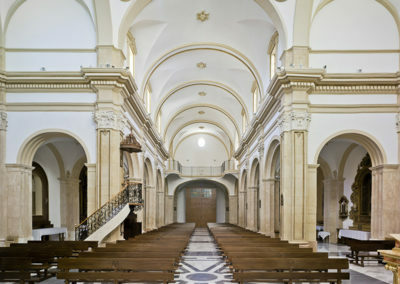 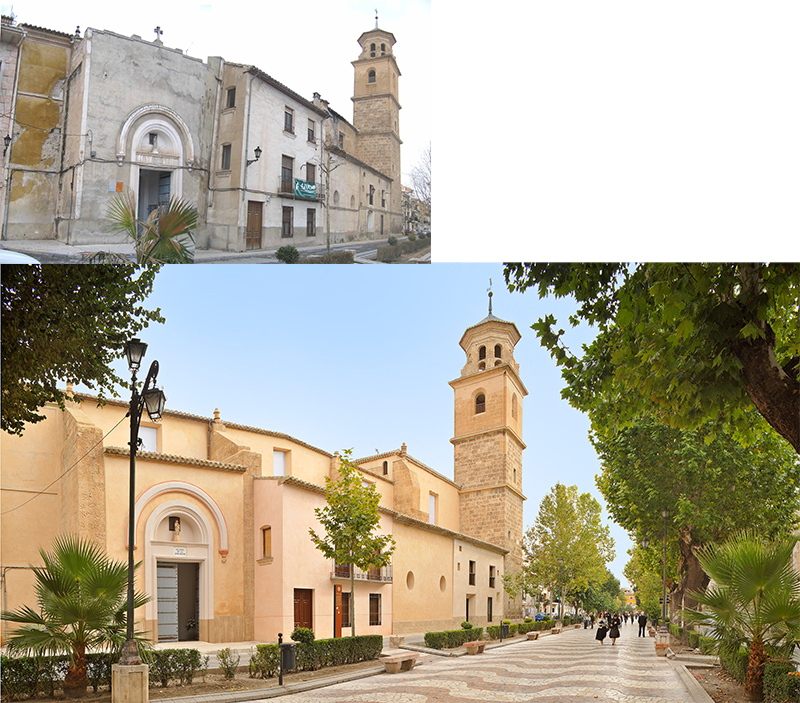 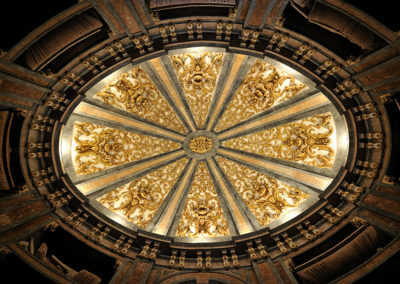 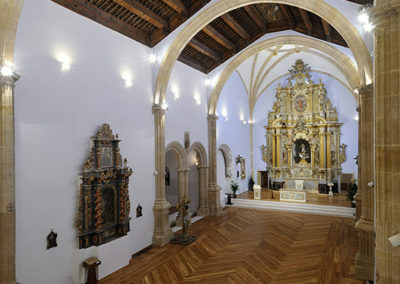 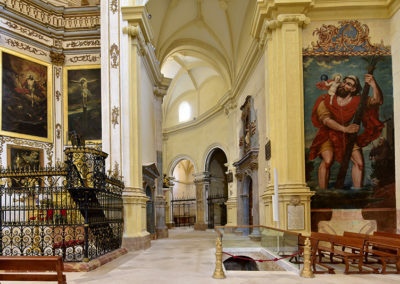 Other works of great significance are those developed in Lorca after the devastating effects of the aforementioned catastrophe: the Churches of San Patricio, San José, San Mateo, Santiago, Nuestra Señora del Carmen and the Convent of San Francisco, works for which he was awarded the Europa Nostra 2016 Award. 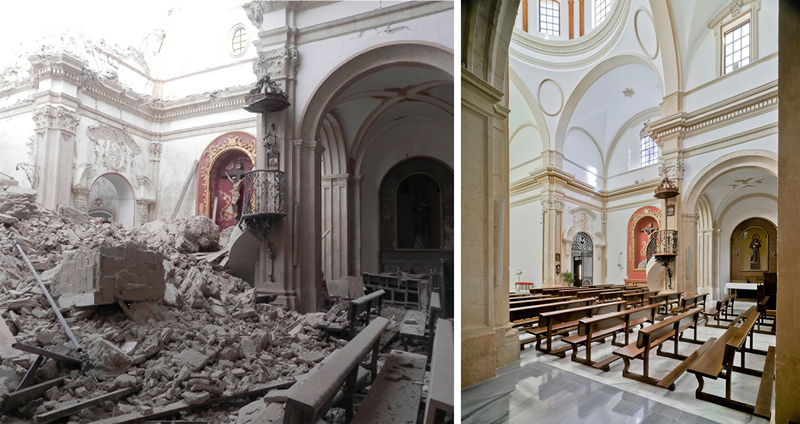 In many of these cases, it was interventions prior to these, generally with reinforced concrete, the ones which greatly caused the devastation. 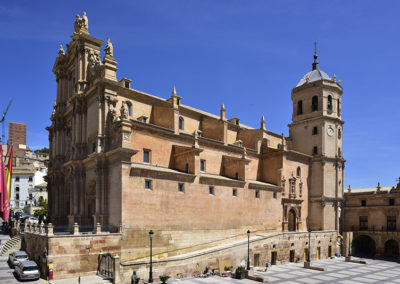 Even though with the use of these contemporary structures the aim was to reinforce these monuments, these have once again proved to be incompatible with historical construction, due to their high rigidity and their monolithically-typed functioning. 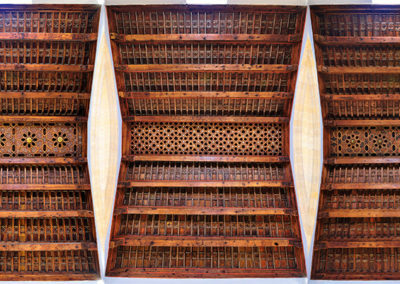 This sort of intervention requires the knowledge of the original techniques for their adequate maintenance, the sort of knowledge Juan de Dios has. 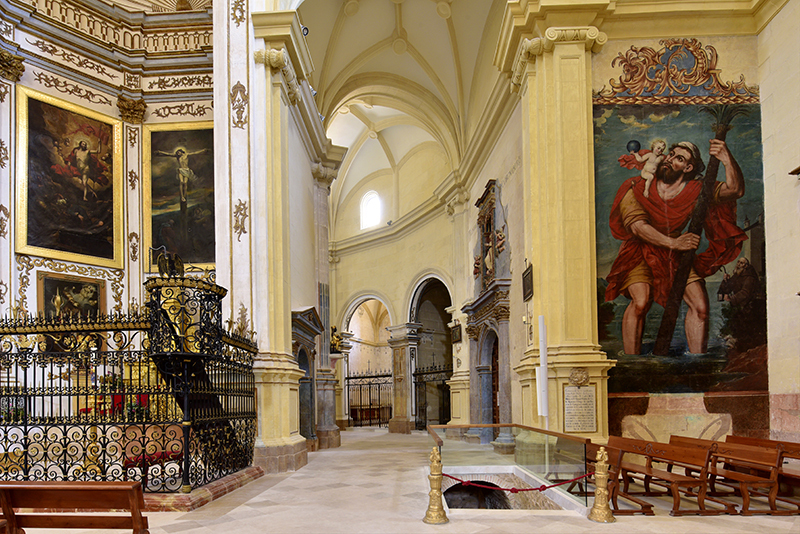 The most extreme cases in this sense were the ones of the churches of Santiago and San José. 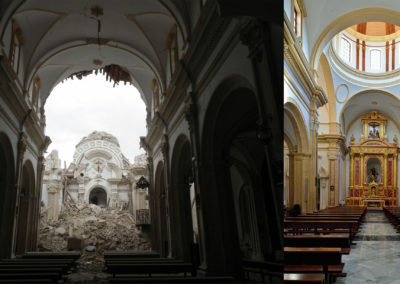 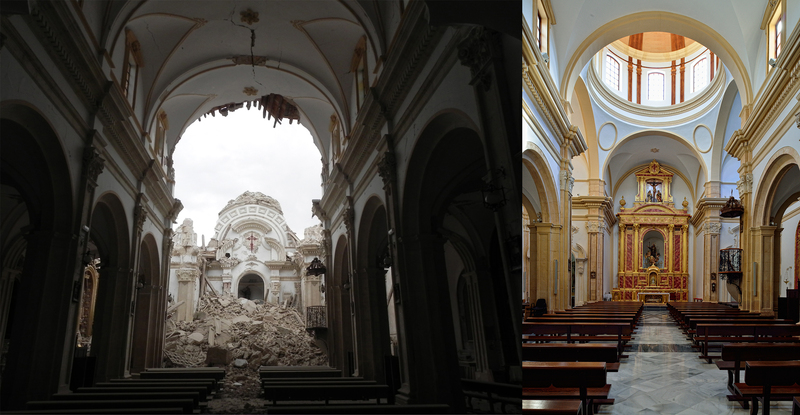 In the church of Santiago, the reinforced concrete bracings which were introduced in the structure which covered the crossing caused it to collapse completely and also resulted in the destruction of all the chapels located around it. 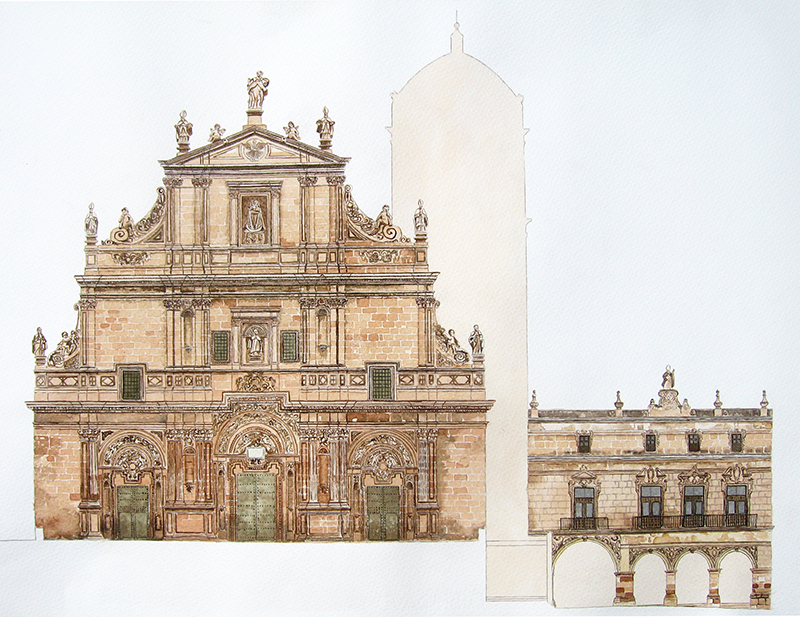 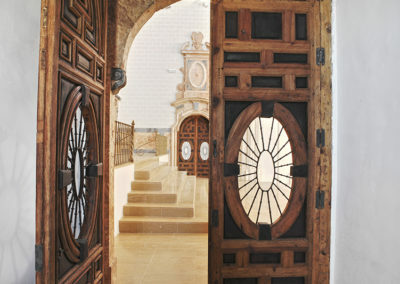 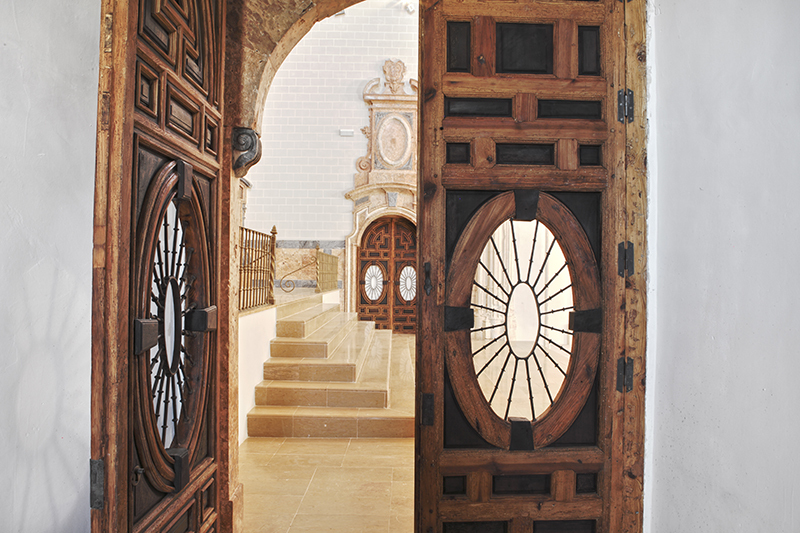 Juan de Dios’ intervention was based on recovering the compatibility between the old and the contemporary elements. 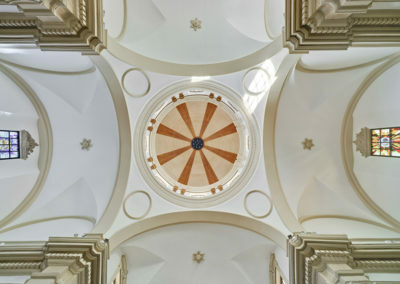 For that purpose, four large centerings were built to enable the placing of the four main arches which bear the weight of the dome. 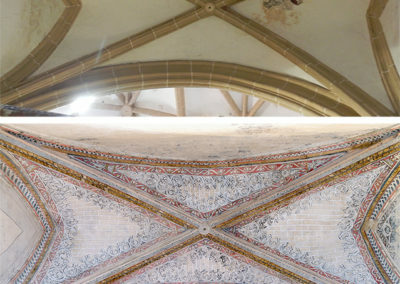 These arches, covering a span of ten metres, were built out of brick with the exact same dimension they originally had and with the same characteristics with which they were built. 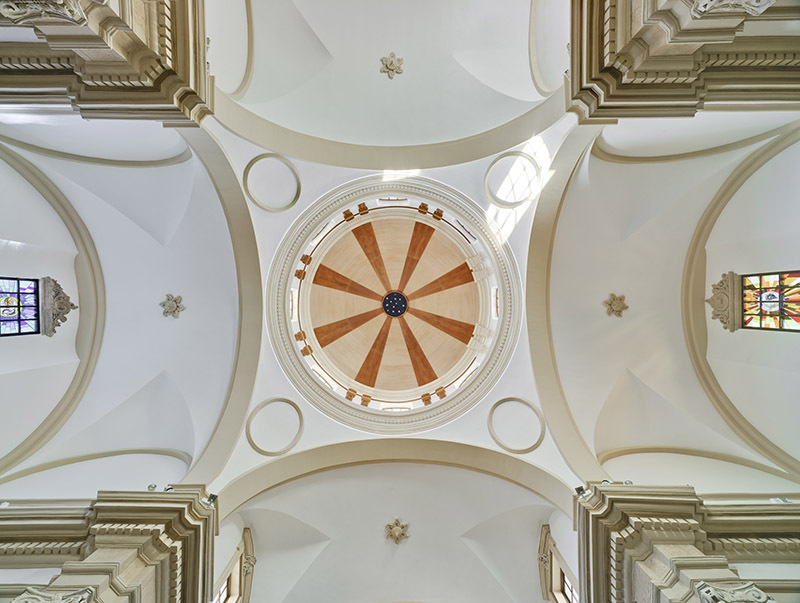 Once these arches were erected, the four pendentives were built using brick as well, and above all this, the drum of the dome was rebuilt. 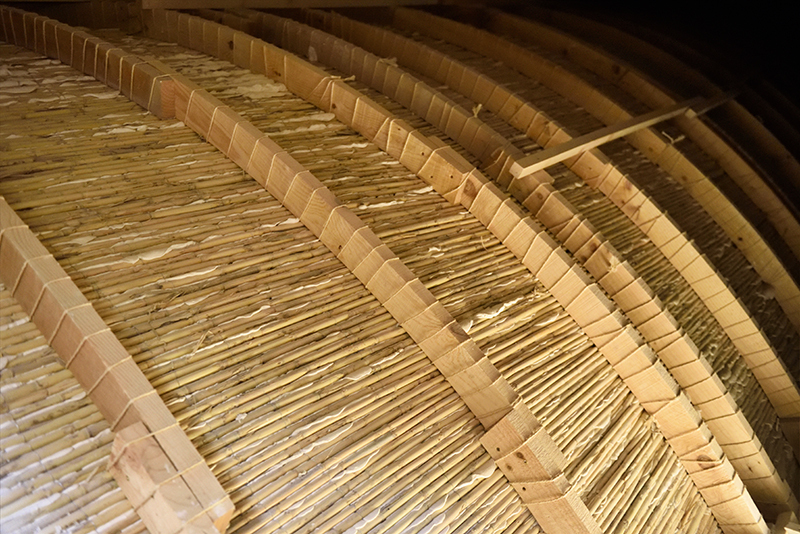 This drum supports two structures, both of which are made of wood: the one which can be seen from the inside of the temple and the one which bears the weight of the roofing which protects it and which can be seen from the outside. 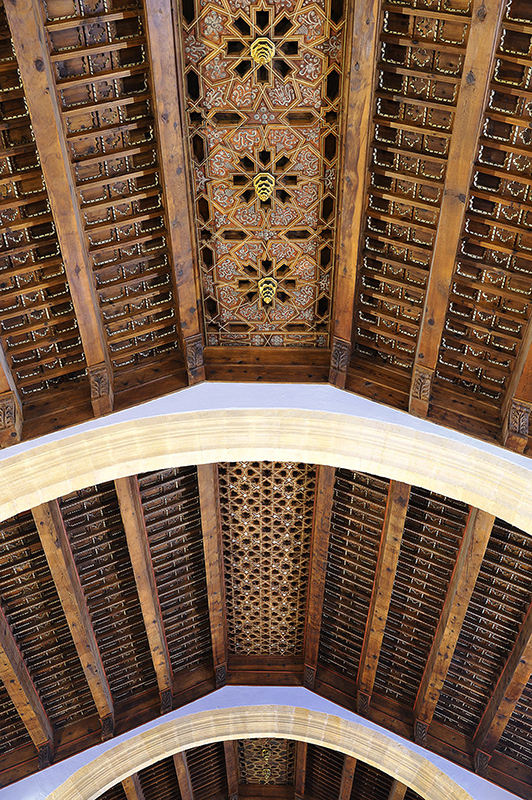 Making them out of wood was crucial, as well as the fact that both of them were independent and placed on top of different plates, being able to move independently as well. 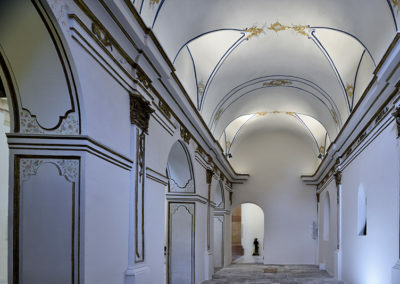 They had to be light and compatible with the material they had underneath, contrary to what happened with the previous intervention. 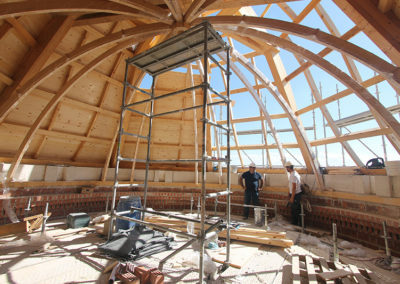 Thanks to this decision, the problems which occurred and which were the cause of the collapse of the previous dome will not take place in the future. 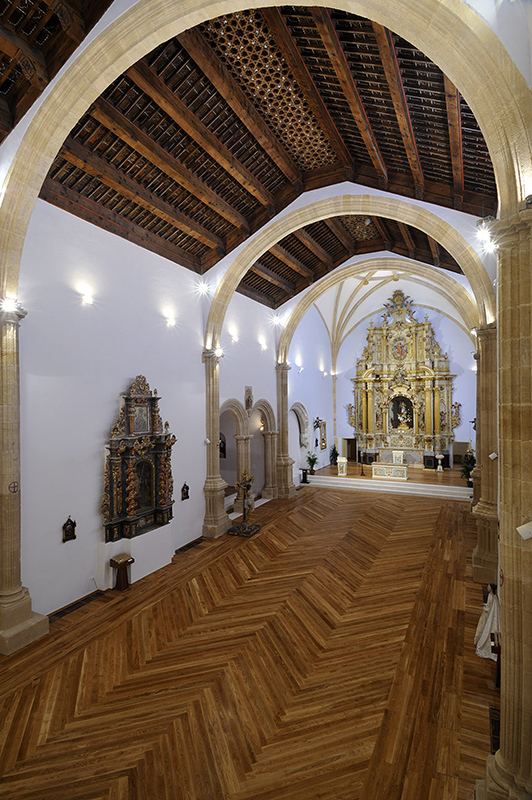 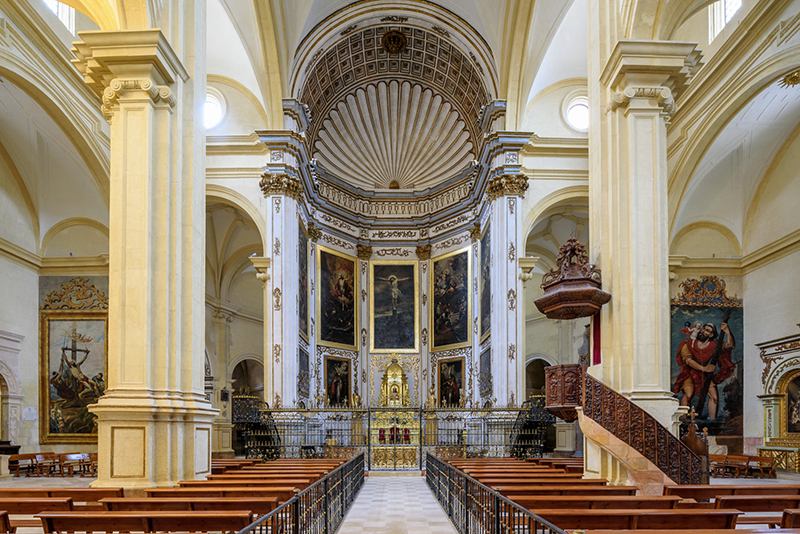 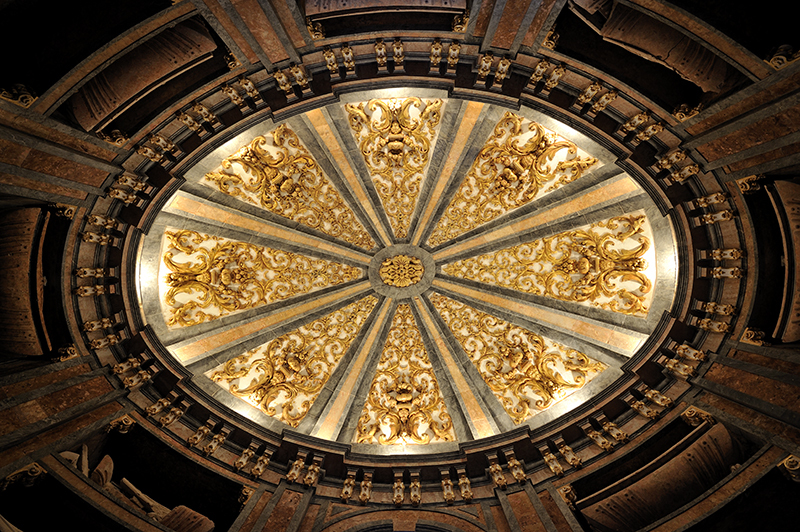 In the church of San José, the structure which covers the temple is made out of a very common sort of vault within the Hispanic tradition, bóvedas encamonadas. 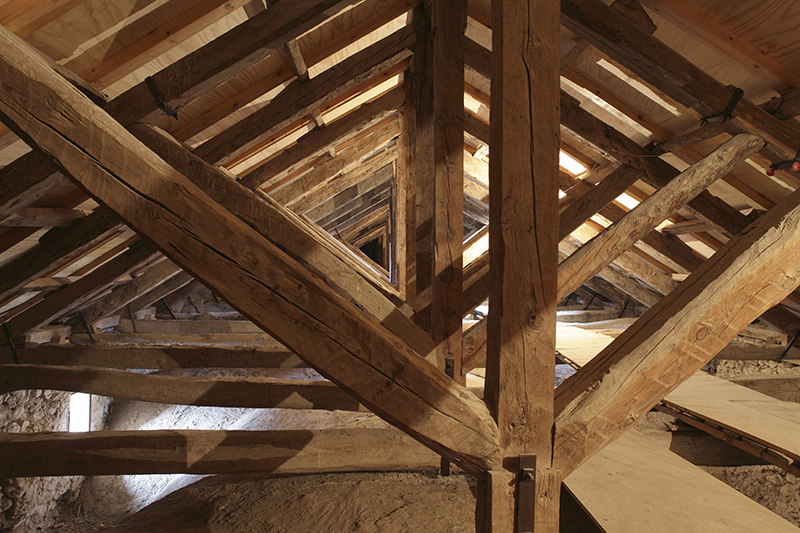 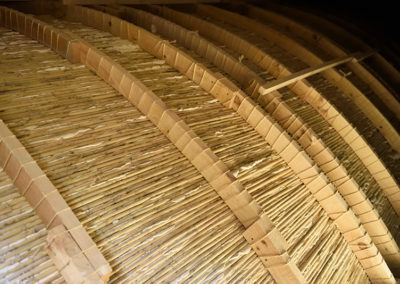 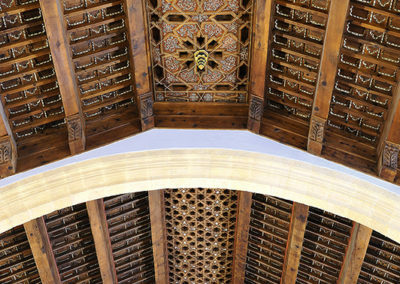 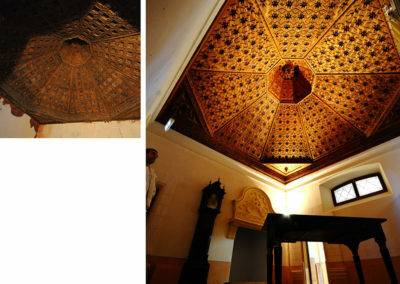 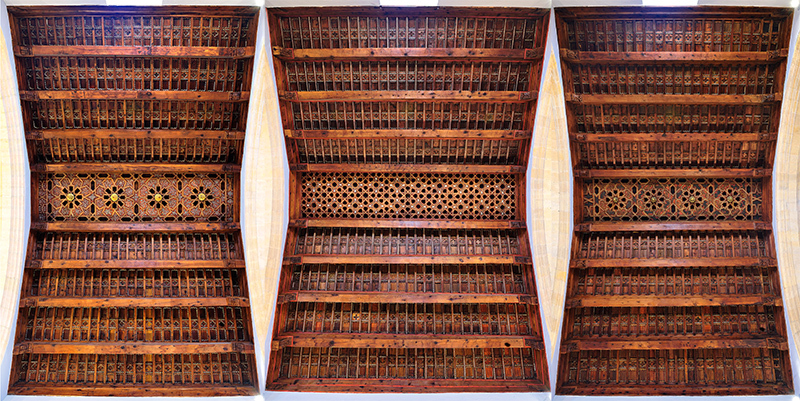 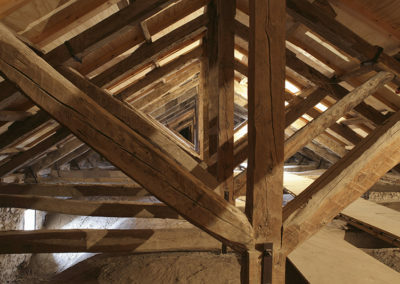 It is a structure which completely adapts to the needs of covering large spans with wooden elements of reduced dimensions, which at the same time bear the weight of the reed boards (camones) which, once they have been given a plaster covering, create the spatial effect of any other common vaulted structure. 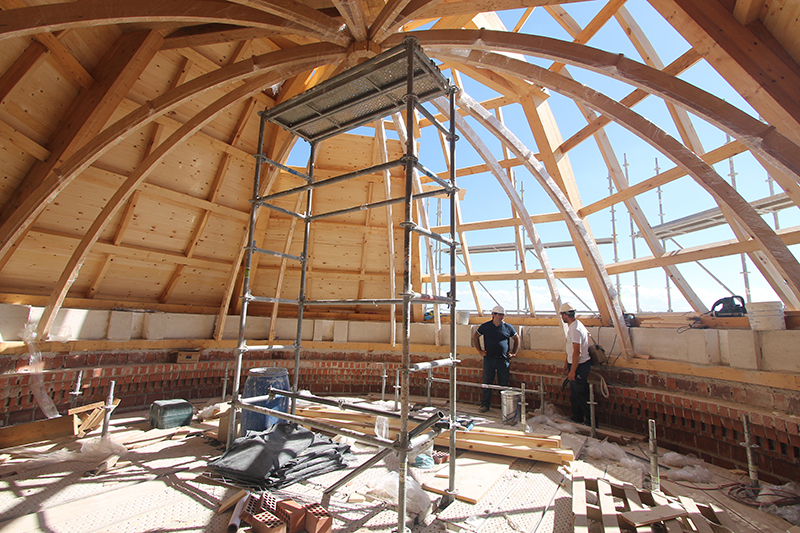 The fact that they are made of wooden structures made at the same time out of a large number of small elements, makes them an optimal solution to resist the impact of an earthquake. 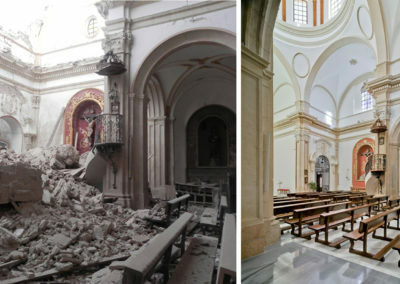 However, once again, the effect this earthquake had added up to the prior inadequate interventions giving way to important damages of the building. 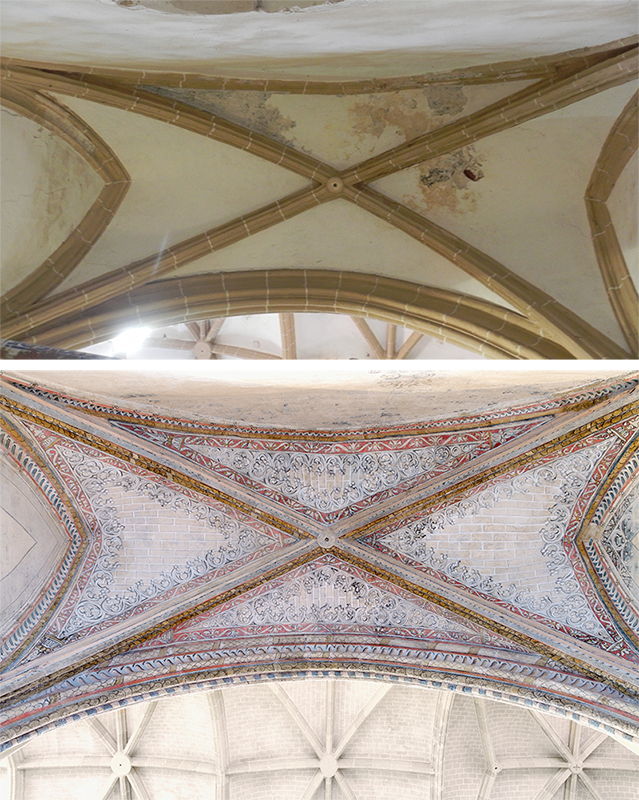 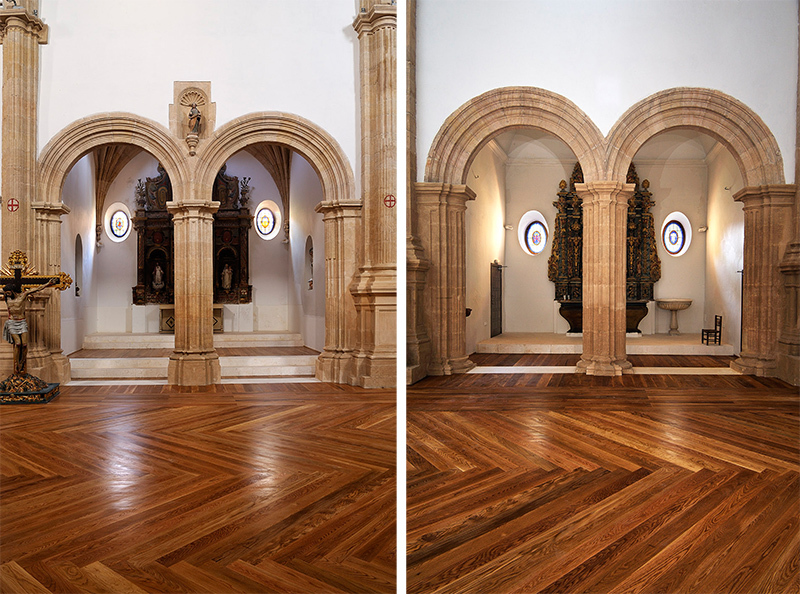 In the new restoration project, Juan de Dios has maintained a few elements which were still in a good-enough state, replacing only those which really needed to be replaced by other identical ones both in terms of functioning and shape. 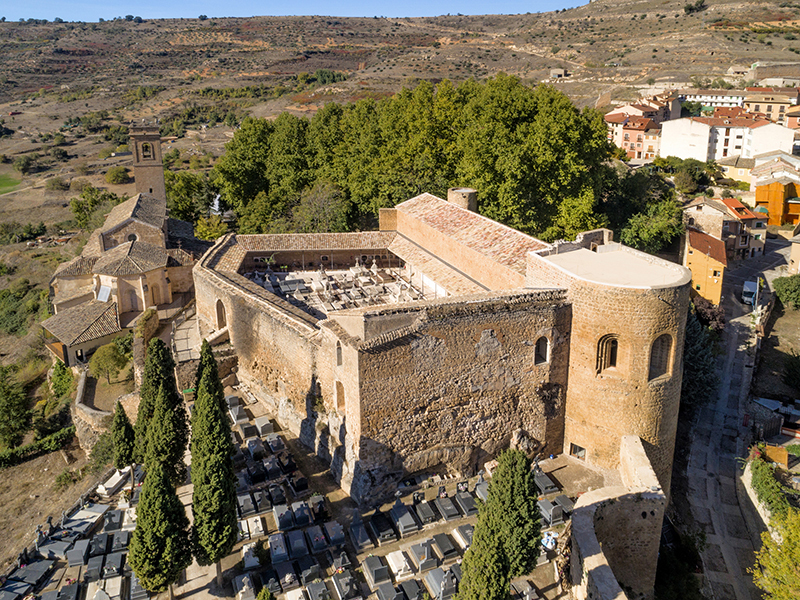 Anyhow, the most relevant aspect of these works in Lorca was actually retrieving the symbolic value that this heritage has for the city itself. 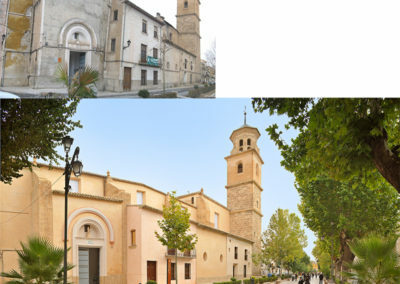 The structure of its city centre was returned to the community, which had suffered because of the loss of some of its main architectural landmarks. 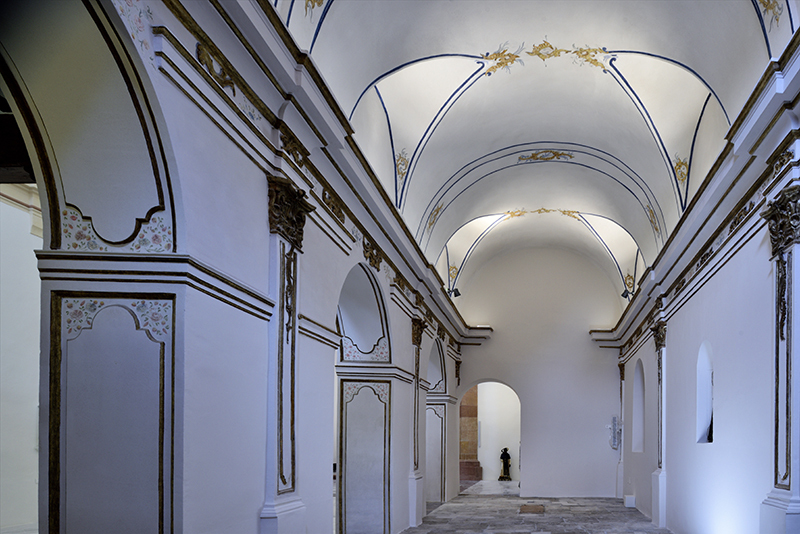 The award ceremony of the Rafael Manzano Prize 2018 took place on the afternoon of November 7th at the Real Academia de Bellas Artes de San Fernando de Madrid. 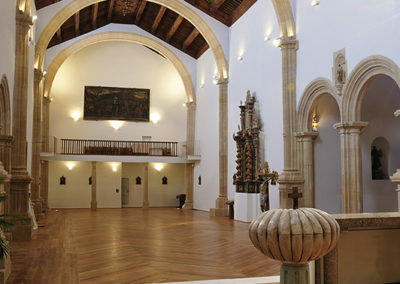 The event was chaired by Mr. Javier García Fernández, Deputy Secretary of Culture and Sport, Mr. Richard H. Driehaus, american philantropist who support this initiative, Fernando de Terán, president of the Academy (RABASF); Robert Adam, chairman of INTBAU UK and of the Jury of this Prize; Rafael Manzano Martos and Pedro Navascués.